Lots Of Sailing Boats At Saint-Tropez Bay. View From Maritime.. Stock Photo, Picture And Royalty Free Image. Image 114302212. 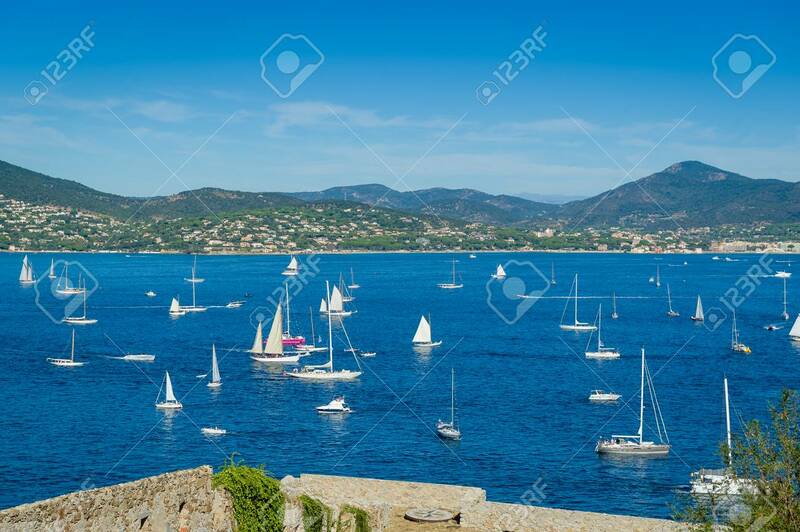 Stock Photo - Lots of sailing boats at Saint-Tropez bay. View from maritime museum fortress. Provence Cote d'Azur, France. Lots of sailing boats at Saint-Tropez bay. View from maritime museum fortress. Provence Cote d'Azur, France.